A key objective of Ellenwise Phase 1 was to reduce agricultural diffuse pollution. To achieve this we worked very closely with 16 farmers across the catchment. We firstly identified areas which posed a risk of pollution and then with the help of Ellenwise grant aid we established a number of appropriate on-farm interventions to mitigate the risk. Examples of a few of the project interventions are shown below. 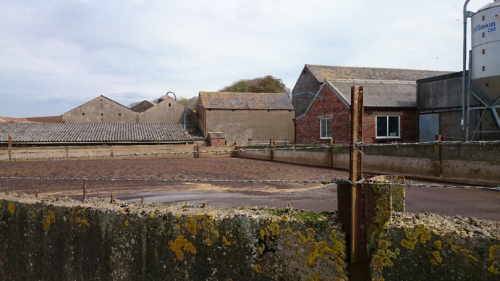 A roof was erected over an existing manure store to reduce the volume of clean water coming into contact with faecal matter. By diverting the rainwater to a clean water drain network this intervention has helped to significantly reduce the volume of dirty water in the slurry lagoon. 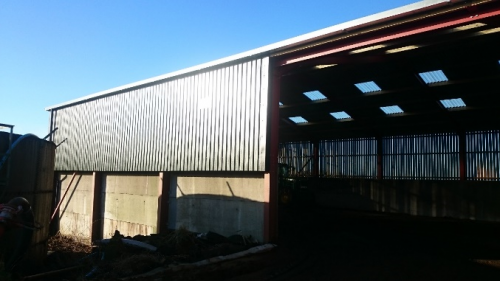 Ensuring rain does not fall in slurry stores or on silage clamps and stock gathering areas is also important and can reduce dirty water storage pressure. 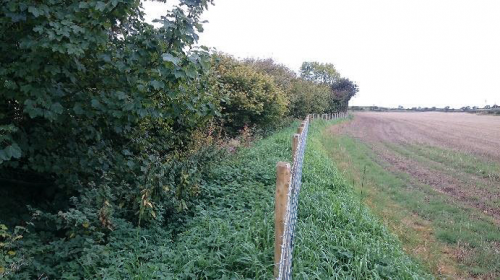 Fencing was established in damaged and unstable riparian areas where livestock had unrestricted access to watercourses. Livestock can often accelerate bank erosion by overgrazing and poaching river banks, causing increased sediment and associated bound nutrients entering the beck. Nutrients and faecal indicator organisms are also directly added to water when animals defecate into a watercourse. By fencing these areas it also reduces the risk of livestock health problems and limits the loss of land, maximising productivity. The construction of a slurry store was the largest project undertaken during Ellenwise phase 1. 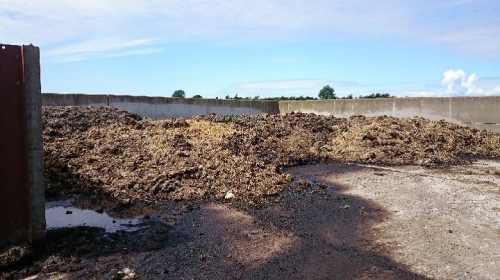 By increasing the capacity of the farms slurry storage to 6 months the farmer no longer needs to spread slurry regularly throughout the autumn and winter. Spreading slurry and manure when the ground is frozen or waterlogged increases the risk that nutrients will runoff the land and into a nearby watercourse. 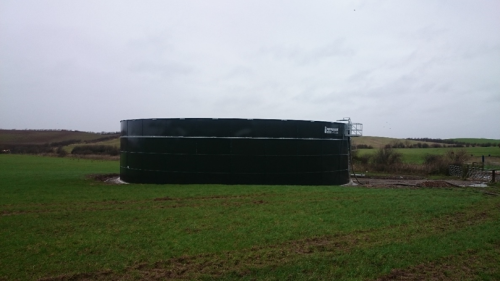 Increased slurry storage also improves the timing of slurry applications, enabling the farmer to apply the slurry when the crops needs it most and reduces the need to import expensive artificial fertiliser. 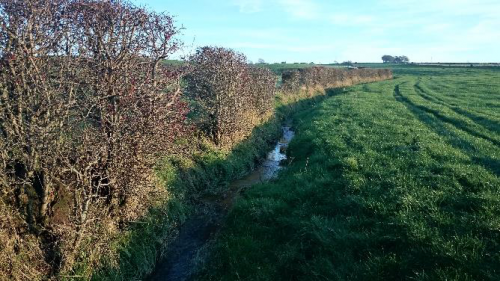 For more information on how to reduce diffuse pollution from agriculture check out the PINPOINT best practice advice sheets here.